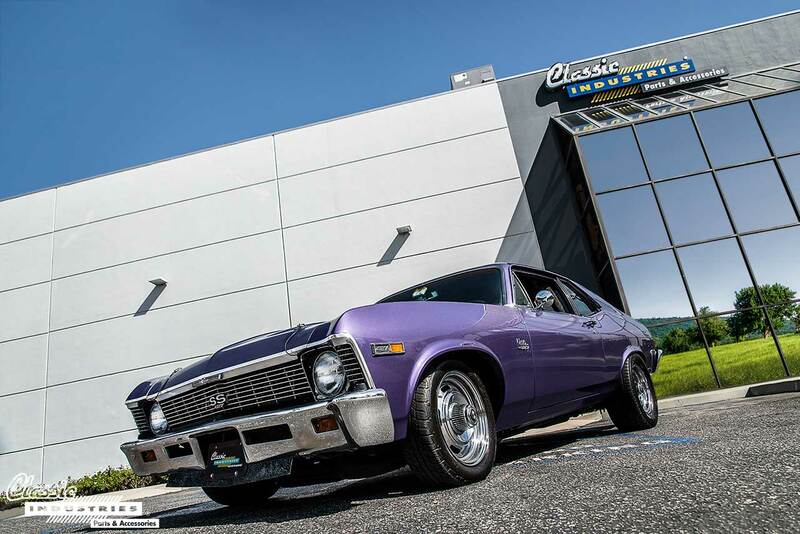 Back in 1969, the Nova SS could be purchased from any Chevrolet dealer with the standard 350ci small-block V8 or optional 396ci big-block. But some enthusiasts felt there was no replacement for displacement, and wanted more. The iconic Yenko Nova came with a 427ci V8, but those very special cars were rare back then, and they're far rarer today. This led some Nova buyers to follow in the Yenko's footsteps and install 427 big-blocks into their own cars. 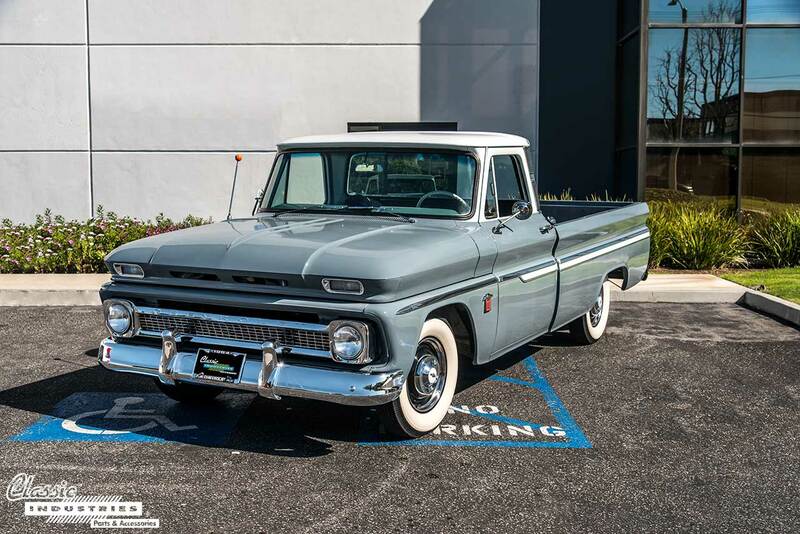 Many of the restored classic cars and trucks that visit our Retail Showroom are used primarily as weekend cruisers or show vehicles, and understandably so. 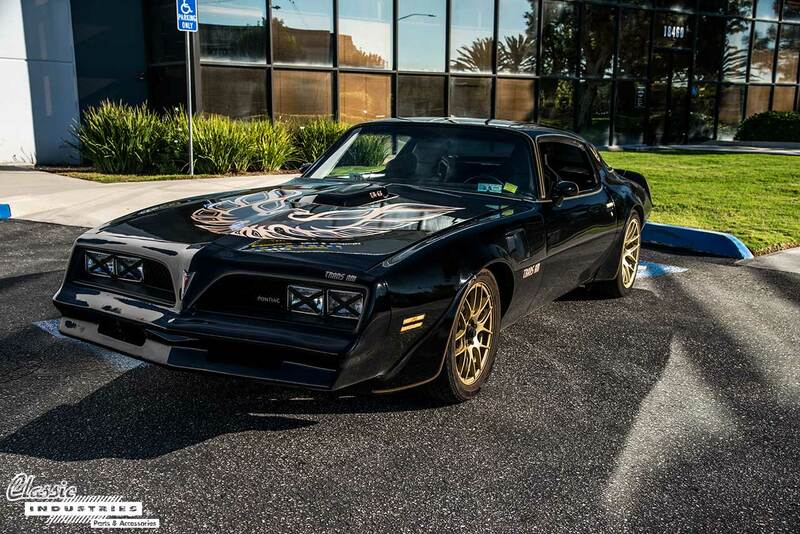 Some owners enjoy their cars most by using them on special occasions. However, other owners prefer to use their vehicles as much as possible, racking up the miles and spending as much time as possible behind the wheel. 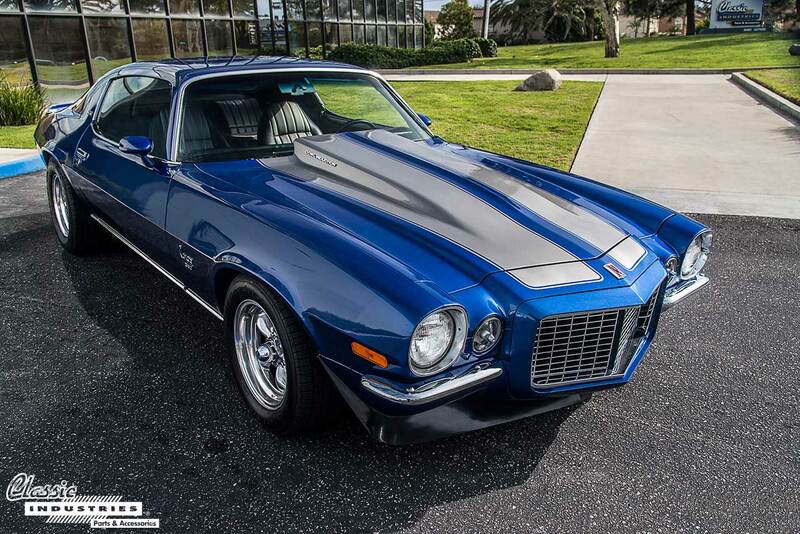 Brandyn Guerrero, of West Covina, California, drives his 1973 Camaro Type LT every chance he gets. Pickup trucks are designed for utility, and as a result many of them end up living a long, hard life full of dings, dents, scratches, and scuffs. This is why we love to see classic trucks restored to like-new condition. It gives these utilitarian vehicles a new lease on life, erasing the scars of decades past and allowing them to start with a clean slate once more. Antonio Ortiz, of Cerritos, California, restored this 1964 C10 and now uses it as his daily-driver. 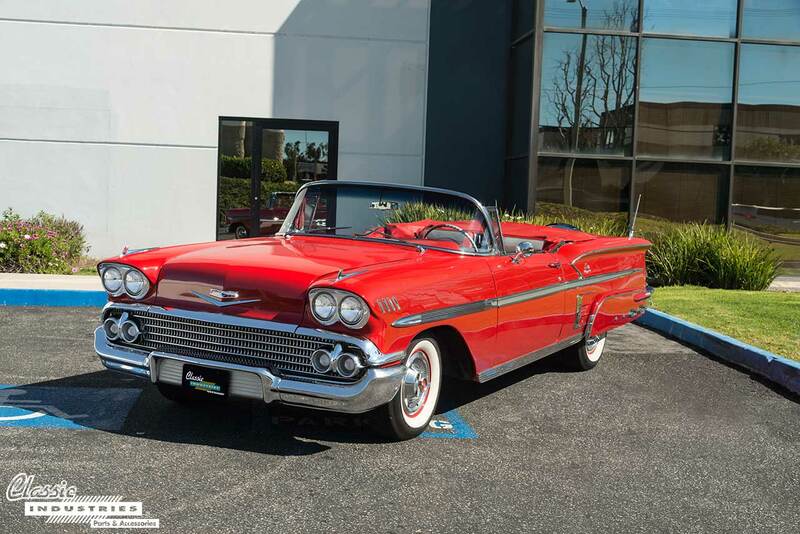 Bold might be the best word to describe the 1958 Impala, with its dual headlamps, wide grille, abundant chrome trim, swooping fins, and aircraft-inspired tail lamps. There's absolutely no mistaking it for a bland modern economy car, much less any other vehicle. This single-year design isn't afraid to turn some heads and raise some eyebrows, and it certainly does so, especially in bright red convertible form. In 1960, Plymouth introduced the new Valiant as a compact alternative to larger full-size models such as the Belvedere, Fury, and Savoy. The first-generation Valiant bore assertive styling cues that included protruding fins alongside the body, angled oval tail lamps, and a faux spare tire on the trunk lid. 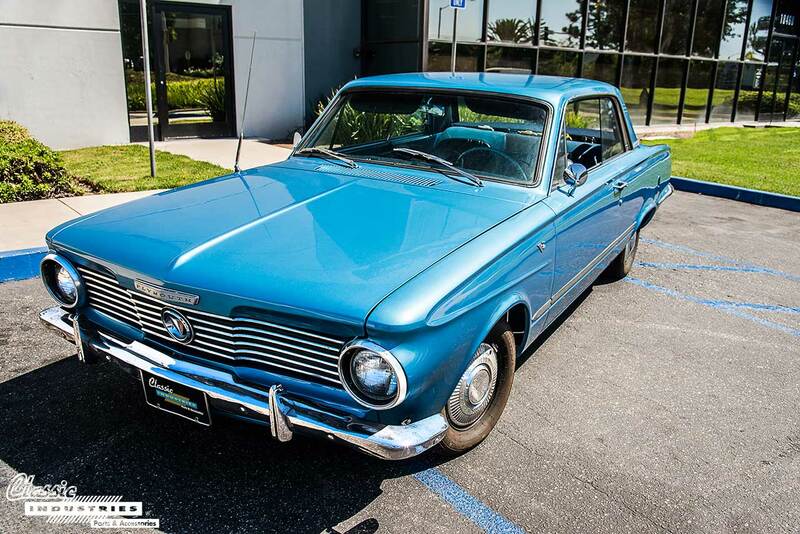 For the 1963 model year, Plymouth redesigned the Valiant with clean lines and simplified styling. This change was well-received by the public, leading to an uptick in sales for the little Plymouth. 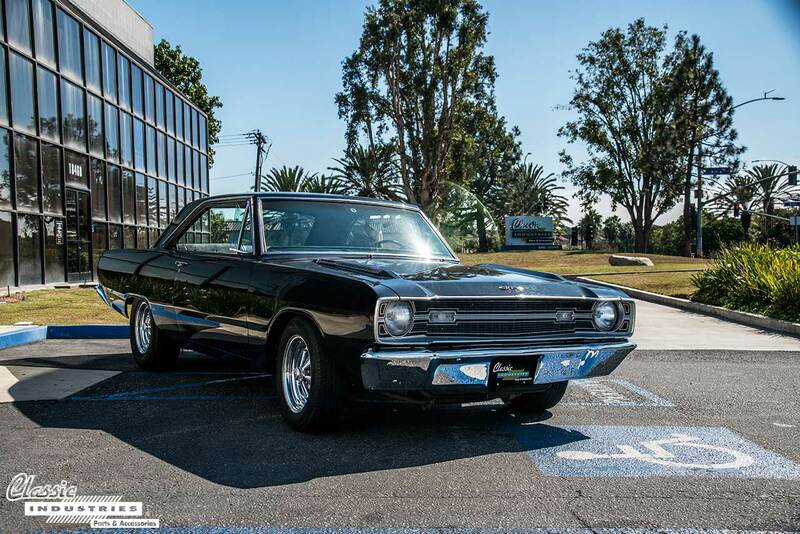 When it comes to Mopar muscle cars, many people tend to think of E-body vehicles such as the Dodge Challenger and Plymouth 'Cuda, or B-body vehicles like the Dodge Charger and Plymouth Road Runner. The Mopar A-body served as a platform for smaller and more economical cars like the Dodge Dart and Plymouth Valiant. However, the A-body also proved it could hold its own in the muscle car arena. These days, many people associate the Dodge Charger with its modern four-door Mopar namesake, whether it's in the form of a fun family hauler, police car, or tire-shredding Hellcat. Many others recall the muscular B-body Charger of the late '60s and early '70s, as well as its appearances in Bullitt and The Dukes of Hazzard. 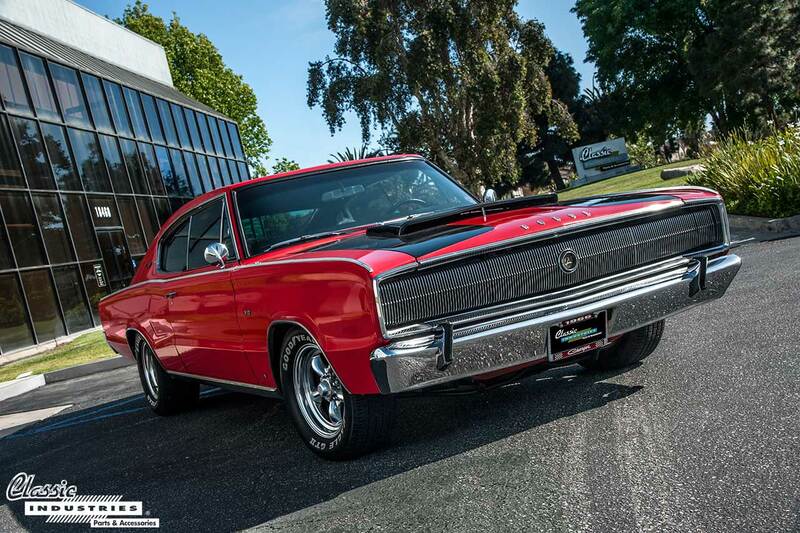 But the history of this automotive icon started back in 1966 with the first-generation fastback Charger. Starting in 1958 after the end of the Tri-Five series, Chevrolet cars received the moniker of Full Size Chevy. As this line continued into the 1970s, dimensions grew and these vehicles began to truly live up to their "Full Size" name. Specifically, the '70 Caprice measured in at 216 inches long, nearly 8 inches more than a long-bed C10 pickup from the same model year. Needless to say, these Full Size cars have an impressive presence on the road. 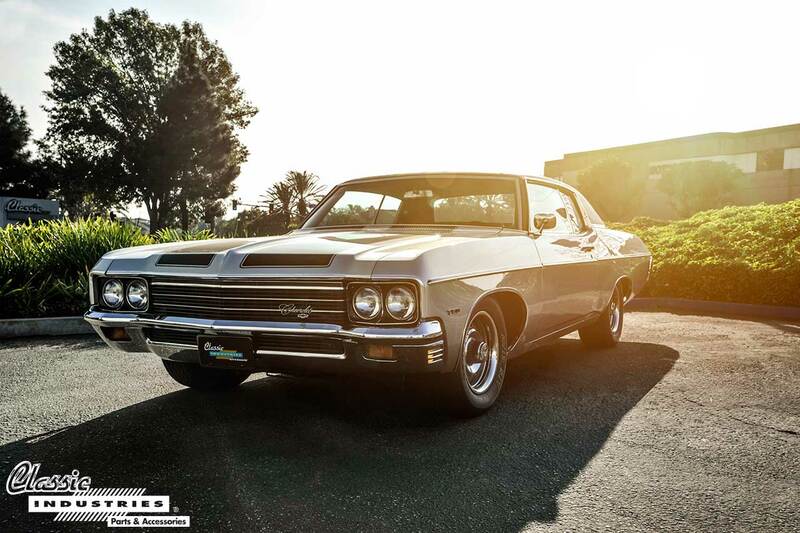 Ever since its inception, the sleek styling of the Chevrolet Impala has made it a popular choice for cruisers, lowriders, and hot-rodders alike. Super Sport models have been especially popular due to their larger engine displacement choices and muscular performance. 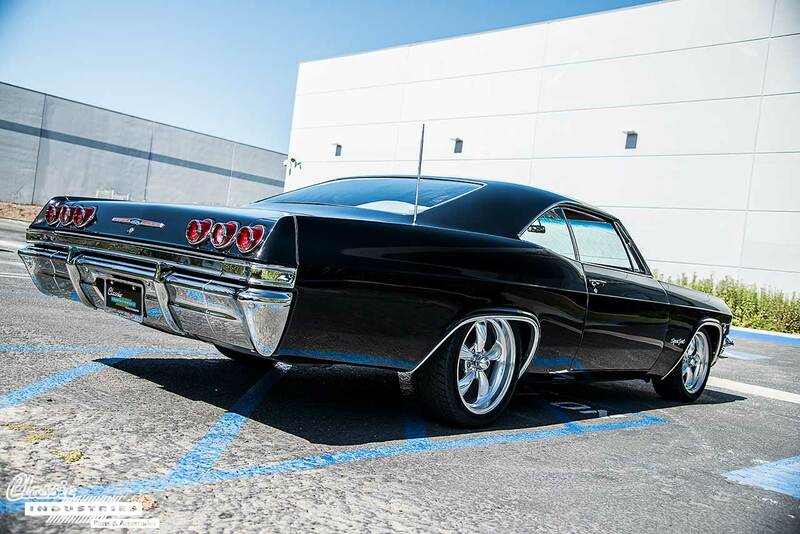 A restored Full Size Chevy looks great in virtually any configuration, but we love the sinister look of this black '65 Impala SS, owned by Francisco Ferrer, of Oak Hills, California.